Why Should Brokers and ICOs Care About Telegram? If there’s one word Contentworks has heard in the last month it’s Telegram. 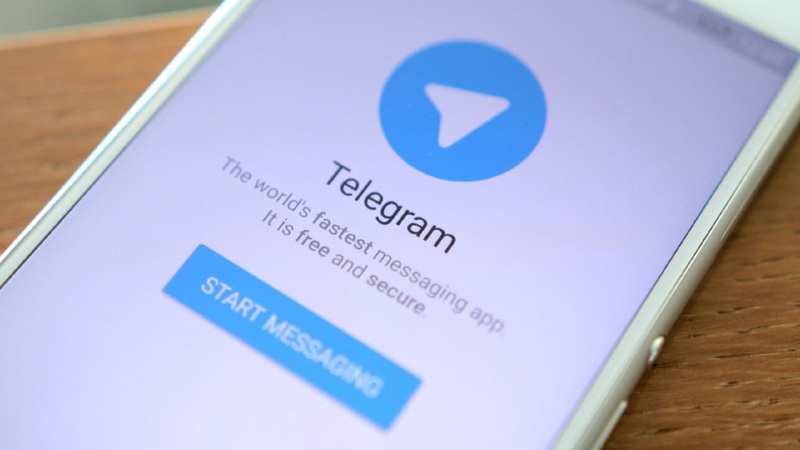 In the booming world of initial coin offerings (ICOs), Telegram has emerged as a leading platform for companies to get the word out about their token raises. The new application has several groups dedicated to cryptocurrency, allowing them to go above and beyond most social media platforms. Telegraph is a social messaging services that allows more functionality than many of the most well-known messaging apps. It operates on all major mobile platforms, including Android and Apple iOS. Today, the company operates as a non-profit cloud-based services with more than 100 million active users delivering 15 billion messages daily. Contentworks > The Content Bar > In The Media > Why Should Brokers and ICOs Care About Telegram?